The Under 2's Room is full of warmth and cuddles with specifically selected toys that reflect the children's interests. The Bunnies Room is divided into two rooms and they also have their own outside astro turf area, ensuring enough space for children to explore and develop.The calm and stimulating environment provides the ideal environment for children to be inspired. All the children are allocated a key person who ensures specifically planned activities meet all individual needs. The room ideas are led by the children's personal interests and experiences. Fiona leads the room and has 10 years of experience working with nursery aged children. 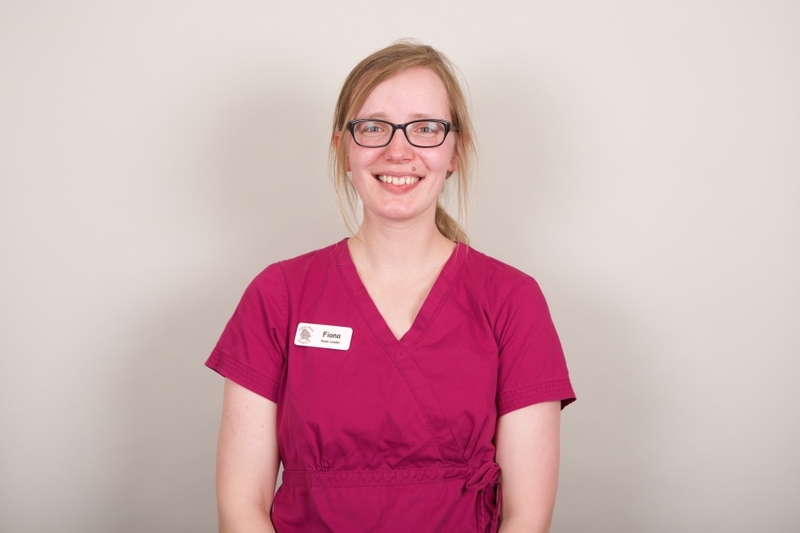 She is Level 3 qualified and passionate about providing the best care they can to all children. Fiona has been part of the team for over 6years. The Bunnies Room also has a full time Early Year Professional ( Teacher). Lisa specialises in supporting the children's development and mentoring the staff, ensuring the children get the best possible experience during their time in the Bunnies Room.